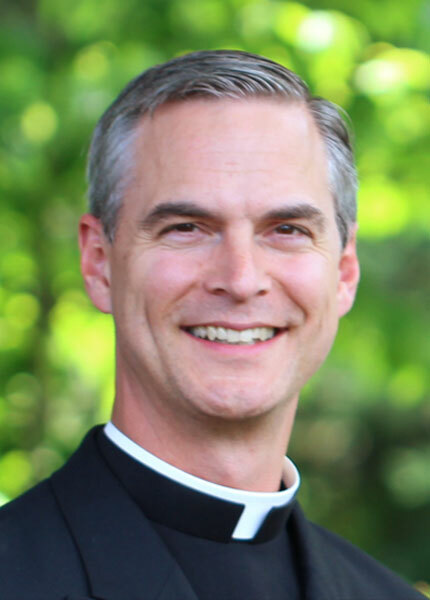 Dear Father John, What is “mortification” and how does it relate to Lent? What does Saint Paul mean in 1 Corinthians 9 where he says, “I pummel my body and subdue it…”? Is he talking about mortification? 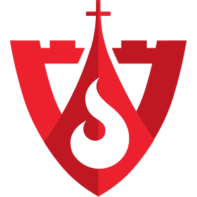 The root word for “mortification” comes from the Latin, mors and mortis, and it translates as “death.” In the spiritual life, therefore, mortification refers to voluntary actions by which we gradually “put to death” all of our vices, sinful habits, and the self-centered tendencies that lurk beneath them. Spiritual writers use terms like abnegation, sacrifice, self-sacrifice, and self-denial to refer to the same thing. “If anyone wants to be a follower of mine, let him renounce himself and take up his cross every day and follow me” (Luke 9:23). “In all truth I tell you, unless a wheat grain falls into the earth and dies, it remains only a single grain; but if it dies it yields a rich harvest” (John 12:24). “Anyone who wants to save his life will lose it; but anyone who loses his life for my sake, and for the sake of the gospel, will save it” (Mark 8:35). “…[Y]ou must see yourselves as being dead to sin but alive for God in Christ Jesus” (Romans 6:11). “You were to put aside [we could say “put to death] your old self, which belongs to your old way of life and is corrupted by following illusory desires. Your mind was to be renewed in spirit so that you could put on the New Man that has been created on God’s principles, in the uprightness and holiness of the truth”(Ephesians 4:22-24). “…[W]e too, then, should throw off everything that weighs us down and the sin that clings so closely, and with perseverance keep running in the race which lies ahead of us” (Hebrews 12:1 – NB: many scholars are convinced that the book of Hebrews was not written by St Paul, but I include this quotation here anyway, for convenience). It may seem like overkill to list so many quotations (and there are a lot more), but I do so because this is a hard concept for us to accept. A secular culture by definition seeks heaven on earth. According to that mindset, suffering of any kind is valueless and to be avoided – a far cry from the Christian pattern of death to sin (through voluntary self-denial) as a path to true life. In other words, because God has chosen to redeem our fallen human nature, and not just replace it, his grace enters into our wounded, self-centered, sin-tending souls, and gradually transforms them (think of Jesus’ parable of the leaven in the dough). But since we are free, spiritual creatures (not just instinct-driven squirrels), we have to freely cooperate with his grace in order for this process to fully develop. One of the ways we do this is through freely denying ourselves certain pleasures that are not in themselves sinful, e.g. not listening to the radio for the first three minutes of a half-hour commute, offering the silence as an act of mortification, and maybe using it to pray. When we do that, we learn to govern our tendencies to pleasure and self-seeking (which are always waiting for opportunities to run wild); we tame them so that they are fruitful and not destructive, like a tamed stallion as opposed to a wild stallion. This self-governance helps creates interior order and peace, so that we can better hear and respond to God’s action in our lives. The mortification is never an end in itself, but a means by which we become better followers of Christ. Spiritual writers have used many images to explain the value of mortification. Picture a jar full of very sour vinegar. You want to fill it up with sweet honey. First, you have to empty out the vinegar, and then scrub the inside of the jar, and only then can you put in the honey. Just so, to receive the many gifts of grace God wants to give us, we have to empty out and scrub clean every corner of our heart and mind otherwise the grace can’t get in. Think of a garden (as in Jesus’ parable of the sower). The soil is our fallen human nature, riddled and overgrown with poisonous weeds (vices, selfish tendencies, psychological and emotional wounds…). God comes and plants the seed of grace, the seeds of all the Christian virtues. We water those seeds through prayer and the sacraments. But we also need to pull up the weeds (and some of them have very deep roots) otherwise they will choke the growth of grace, and our virtues will end up looking like Charlie Brown’s Christmas tree. OK, now let’s get practical. What does this have to do with Lent? The Church is a wise mother. She knows that we like to feast more than we like to fast, which is perfectly normal. But she also knows that if we don’t fast (practice mortification), we will get spiritually out of shape pretty quickly. So she has built into the liturgical year certain seasons when we focus a little bit more than usual on this aspect of our spiritual life – penitential days and seasons, like Lent. So, fasting (some form of mortification, voluntary self-denial) is a normal part of every Catholic’s Lenten journey; it gets us in shape for the holiest days of the year – Holy Thursday through Easter Sunday. 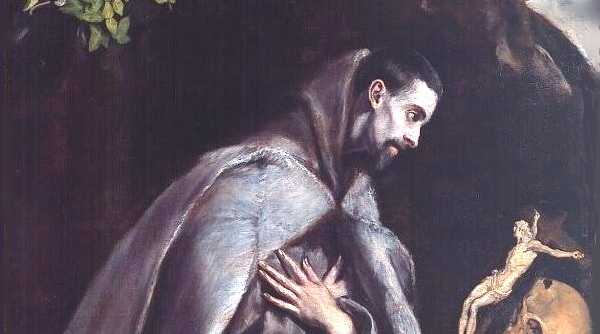 Art for this post on mortification: San Francisco meditando de rodillas (St Francis meditating on his knees), El Greco, ca 1586-1592, PD-US author’s life plus 100 years or less, Wikimedia Commons.